Glastonbury Town Council is looking for a Team Leader/Supervisor to join the busy caretaker and warden team at Glastonbury Town Hall. Supervising a team of four who deliver caretaking and warden responsibilities. Reporting daily with the Town Clerk to agree work programmes and priorities for the team. Ensuring the security of the Town Hall and its contents including any alarms and key holder responsibilities. 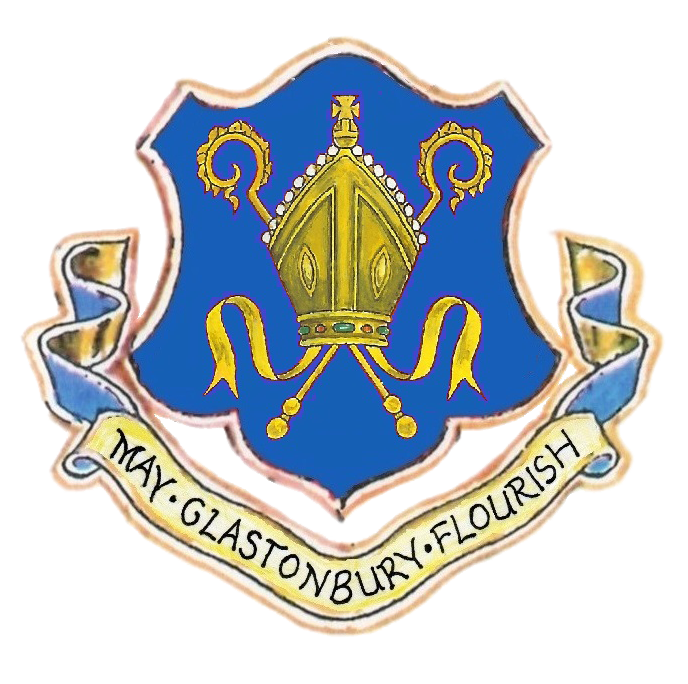 The supervision of tasks in Glastonbury including horticultural maintenance. Overseeing the allocated budget and regularly reporting to the Town Clerk. This is a full-time role of 37 hours per week predominately Monday to Friday with some evening and weekend working required on a shared shift pattern to cover events and meetings at the Town Hall. Based at the Town Hall, your responsibilities will extend to other locations around the town, including the allotments, cemetery and other Town Council properties when required. The starting salary is £19,446 and you will be automatically enrolled on the Somerset County Council Superannuation Scheme. Overtime at a ratio of time and a half is paid for evening and Saturday working above the standard working week. Please contact the Town Council Office on 01458 831769 or office@glastonbury.gov.uk for further information. To apply, please send your CV with covering letter to office@glastonbury.gov.uk. CLOSING DATE FOR APPLICATIONS IS 5.00pm on MONDAY 18TH FEBRUARY 2019. INTERVIEWS WILL BE HELD WEEK COMMENCING FEBRUARY 25TH 2019.